Wednesday, July 18th marks the centenary of the birth of Nelson Mandela, one of the greatest moral leaders of the 20th century and the proclaimed “Father of the Nation” of South Africa. The country’s first non-white head of state, Mandela led the political revolution to dismantle the institutionalized racial segregation and discrimination of apartheid South Africa. He came to be widely regarded as an icon of democracy and social justice and received the Nobel Peace Prize in 1993. Born to the Thembu royal family in Mvezo, British South Africa, Mandela studied law at the University of the Witwatersrand where he first became involved with the African National Congress (ANC) which was dedicated to overthrowing the apartheid, or system of racial segregation that existed in South Africa from 1948 until the early 1990s. 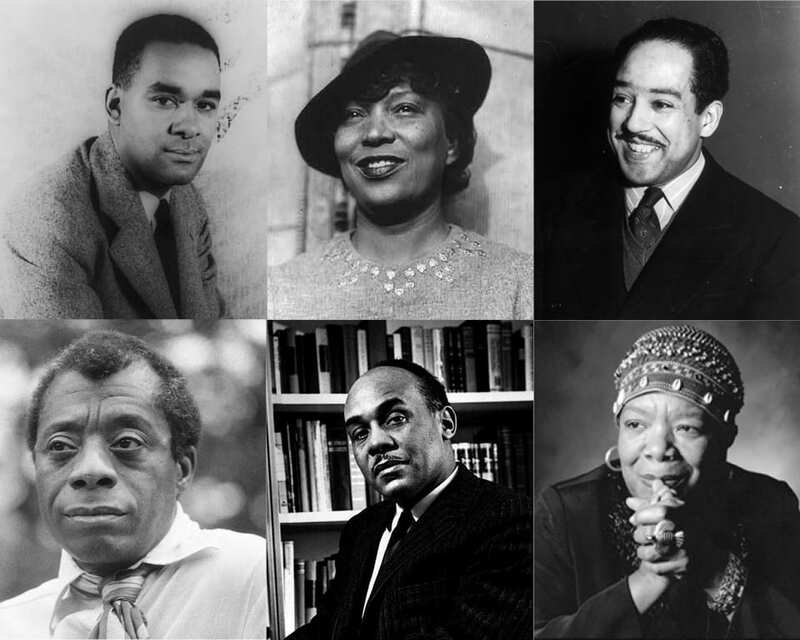 Becoming increasingly politicized, Mandela rejected the common ideologies of many of his peers, embracing the idea of a multi-racial front against apartheid. 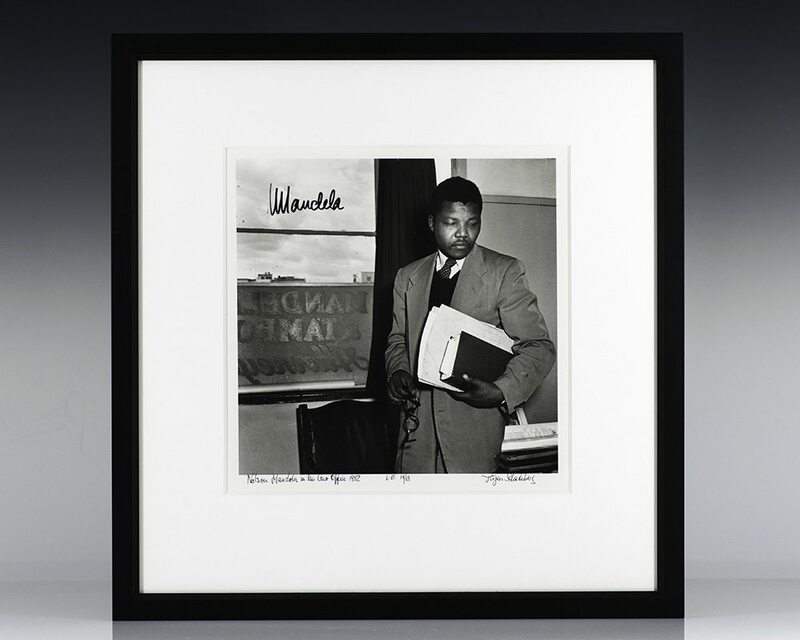 In 1950, Mandela became the national executive of the ANC and in 1952 began work at the H.M. Basner law firm. At a Durban rally in June of that same year, Mandela addressed a crowd of 10,000 protesters as part of a joint Defiance Campaign against apartheid, urging the crowd to follow the path of nonviolent resistance to end the established system of racial injustice. The speech ultimately grew the ANC’s membership from 20,000 to 100,000 followers, resulted in Mandela’s first arrest and imprisonment, and established him as one of the best-known black political figures in South Africa. In August of 1953, Mandela and fellow lawyer Oliver Tambo opened the first African-run law firm in South Africa in downtown Johannesburg which became popular with aggrieved blacks, often dealing with cases of police brutality. 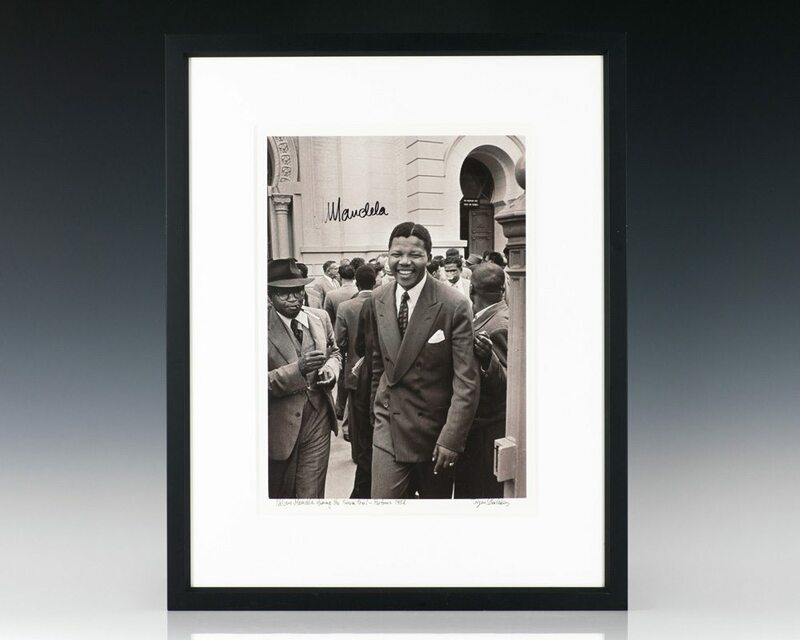 With his increasing popularity and influence, Mandela was issued with several bans on public appearances which he often defied and in 1956 was accused of high treason against the state. 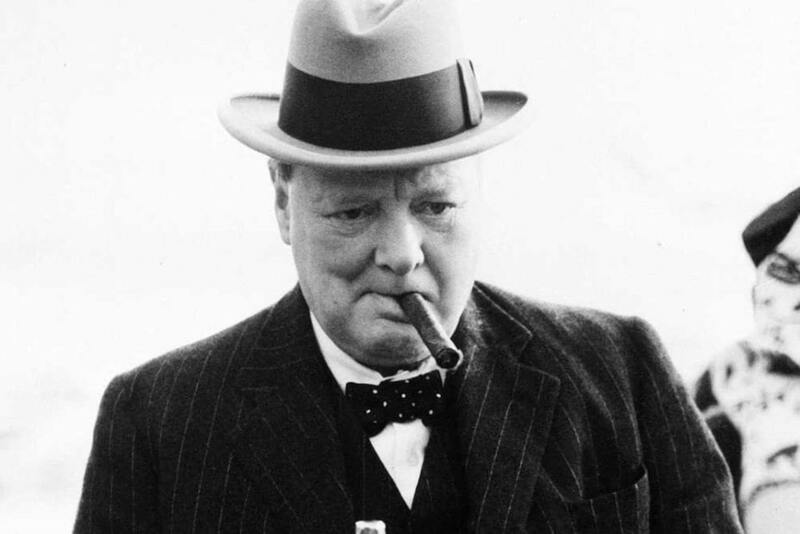 The Treason Trial formally began in January of 1958 and ultimately resulted a verdict of not guilty, with the judges ruling that there was insufficient evidence to convict the accused. Mandela continued to develop the efforts of the ANC, often travelling disguised as a chauffeur, and encouraged the party to form an armed group as non-violent protest had yet to be as effective as he believed could be possible. 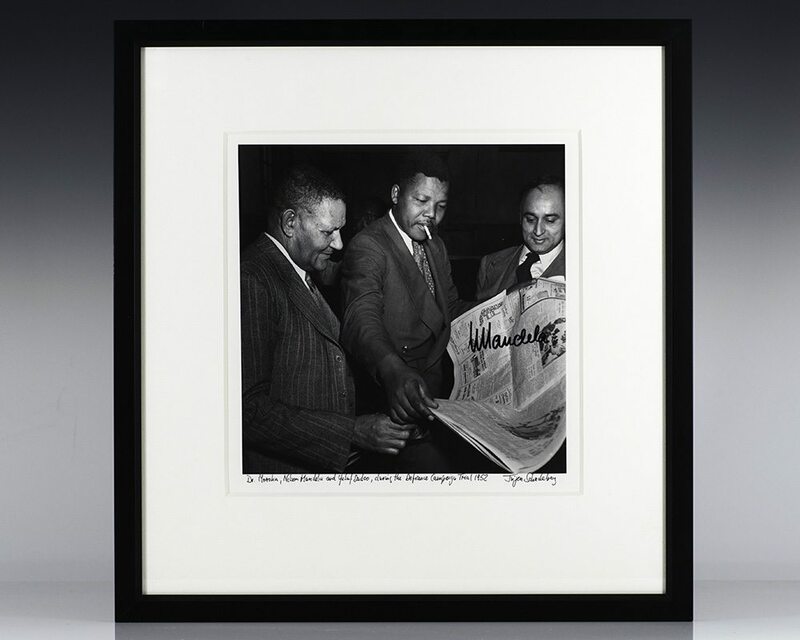 A warrant was put out for his arrest and, in 1962, Mandela was captured by the police along with fellow activist Cecil Williams and charged with inciting workers’ strikes and leaving the country without permission. Mandela represented himself in the resulting trial and used the opportunity to showcase the ANC’s moral opposition to racism. 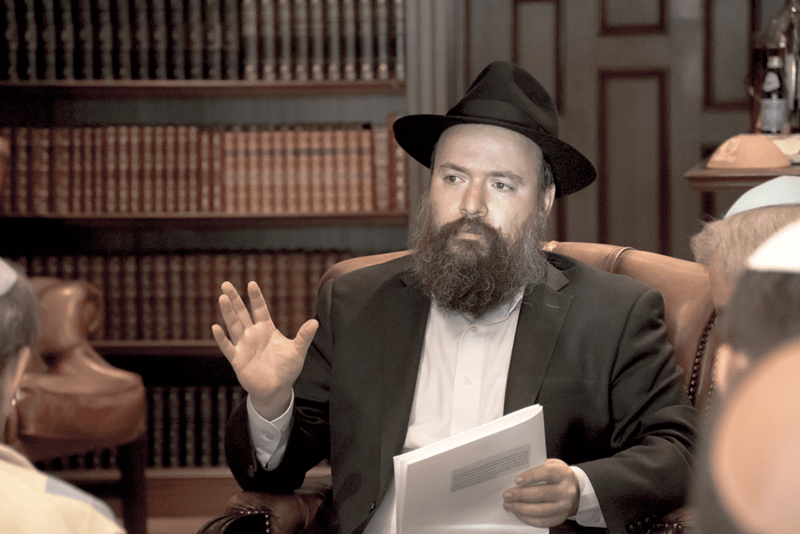 He disrupted proceedings by wearing a traditional sheepskin kaross, refusing to call any witnesses, and turned his plea of mitigation into a political speech. Mandela was found guilty at the conclusion of the trial and sentenced to five years’ imprisonment. 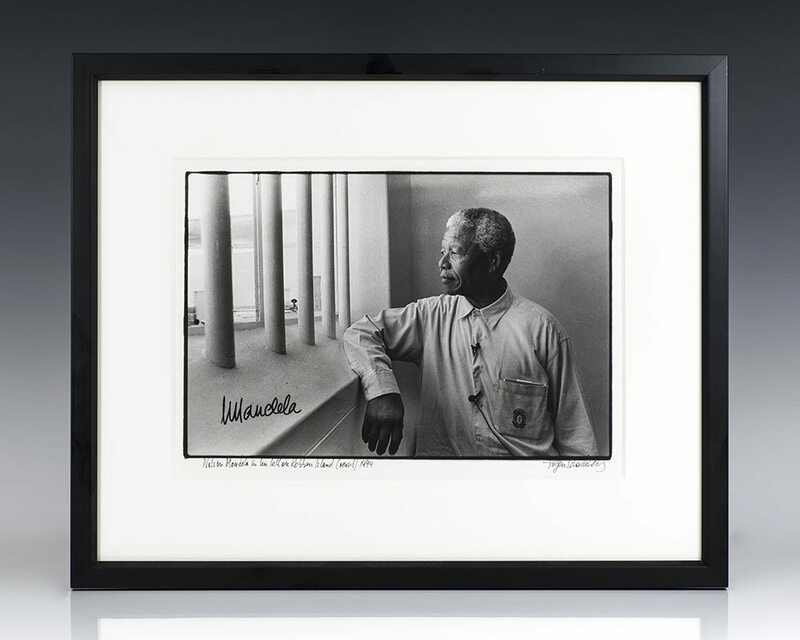 Mandela was ultimately found guilty on all charges and sentenced to life imprisonment. He was transferred to the prison on Robben Island where he remained for 18 years. He continued to work with fellow anti-apartheid activists including Mangosuthu Buthelezi and Desmond Tutu through correspondence and visits. 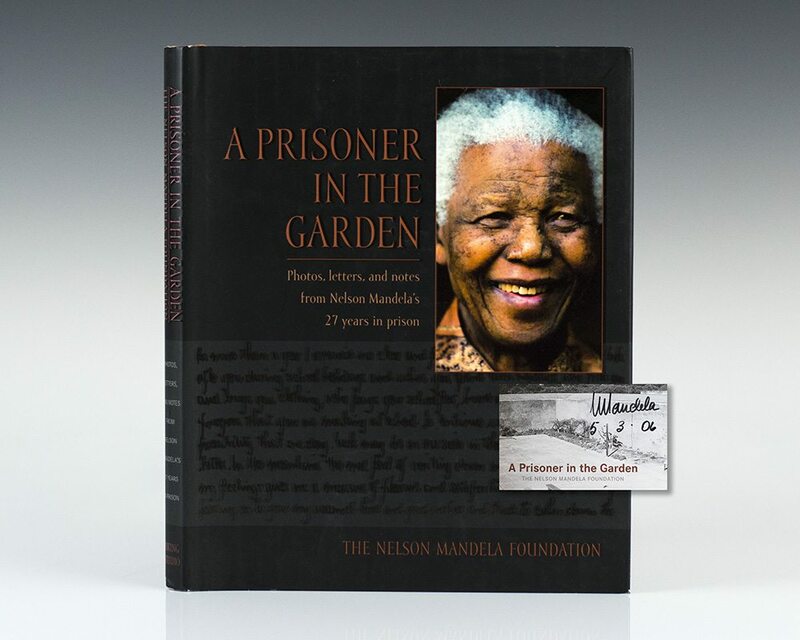 He built relationships with fellow prisoners and in 1982 was transferred to Pollsmoor Prison where he befriended commanding officer Brigadier Munro who permitted Mandela to create a rooftop garden at the prison. In 1989, following the fall of the Berlin Wall, newly elected President of South Africa Frederik Willem de Klerk passed legislation to legalize the ANC and announced Mandela’s unconditional release from imprisonment. The event of Mandela’s release was broadcast live around the world and he delivered a speech insisting that the ANC’s struggle was still not yet over. Apartheid legislation was officially repealed on June 17th, 1991 and Nelson Mandela was elected and inaugurated as the first non-white President of South Africa on May 10th 1994. He was the first to take office following the dismantling of the apartheid system and the introduction of multiracial democracy. 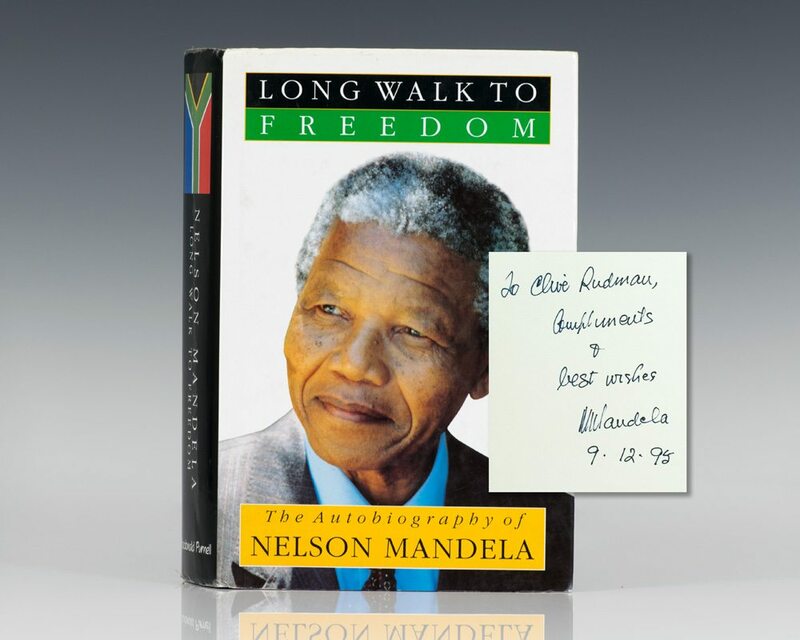 In addition to the items highlighted above, view additional works signed and inscribed my Nelson Mandela here.